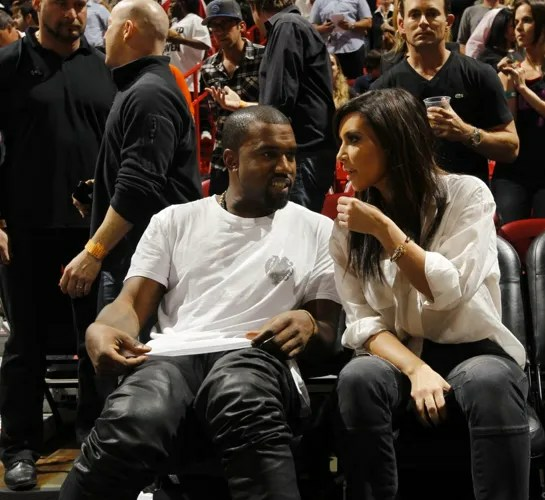 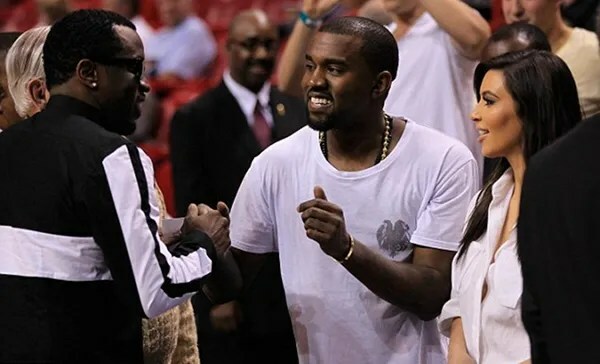 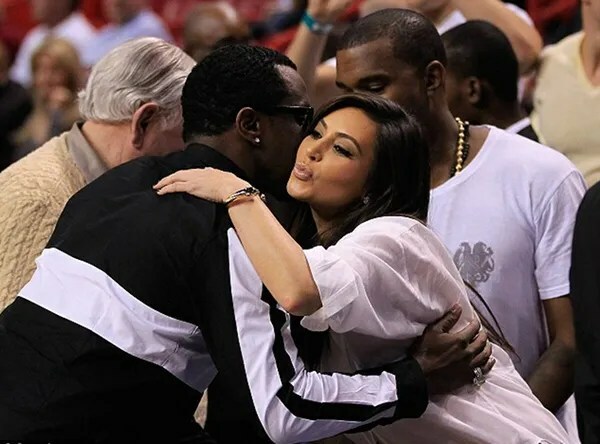 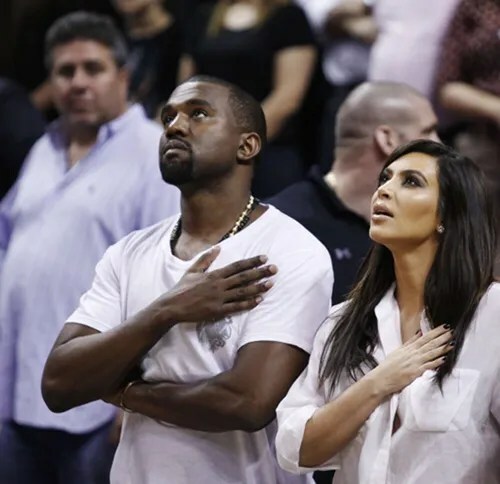 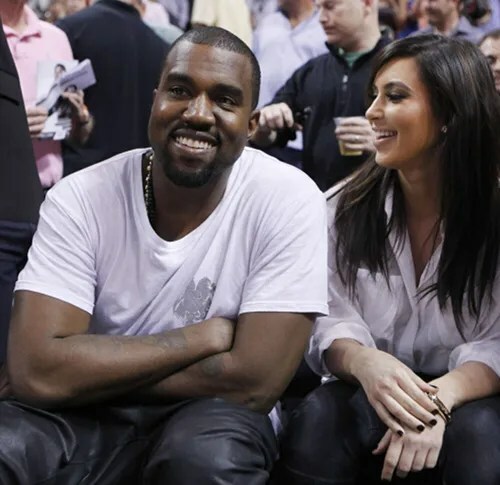 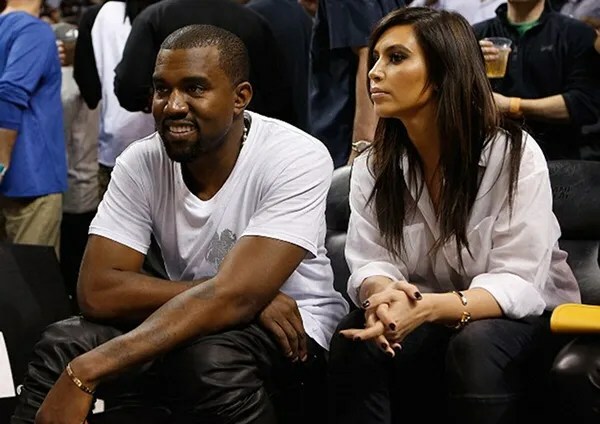 Kanye and Kim paid their respects during the National Anthem and then chatted with Diddy. 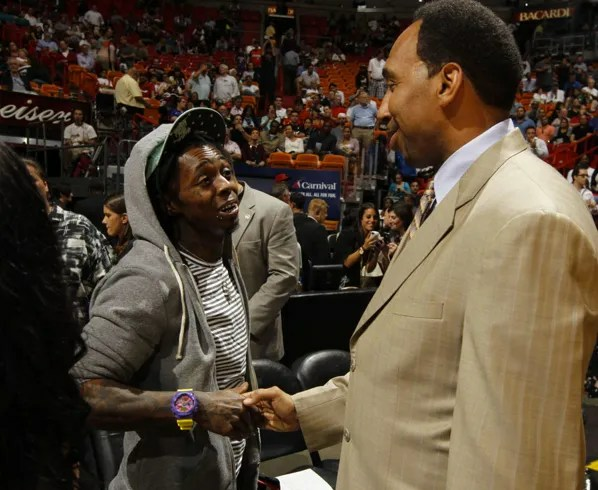 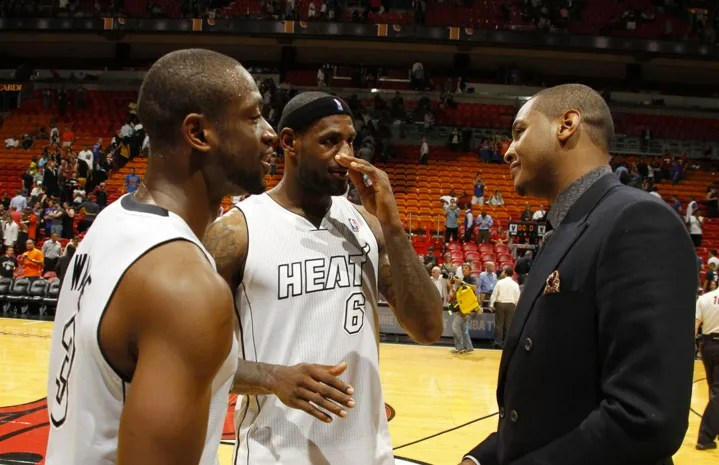 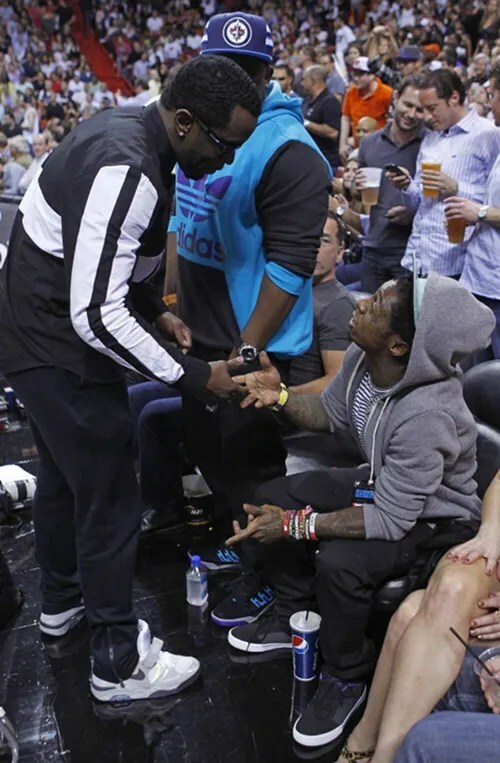 Wayne at the game chatting with Diddy and Stephen A. Smith. 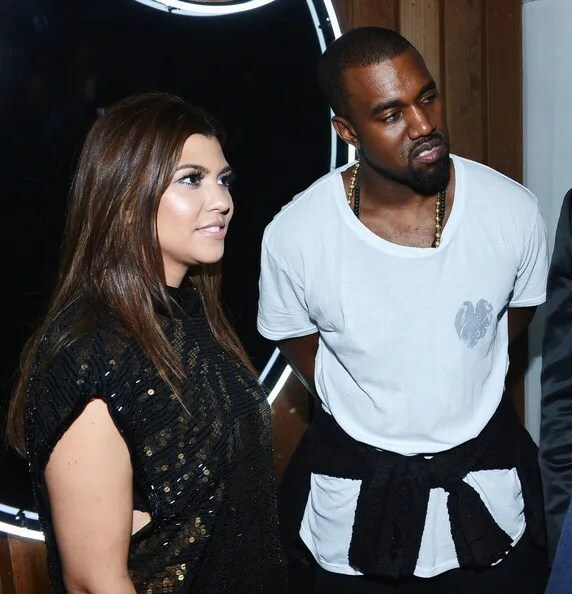 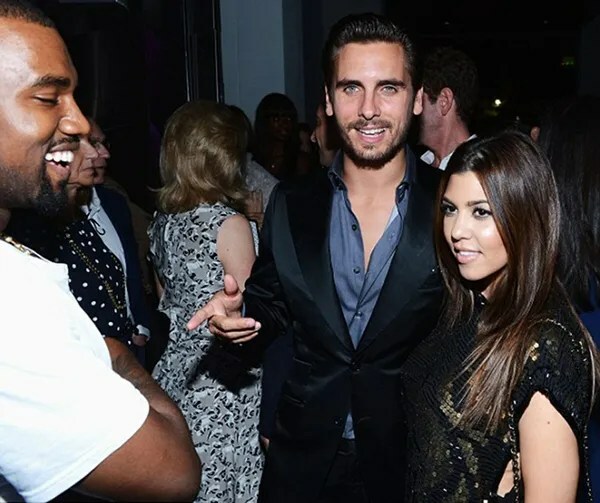 Kourtney Kardashian and her baby’s father Scott Disick were also in attendance. 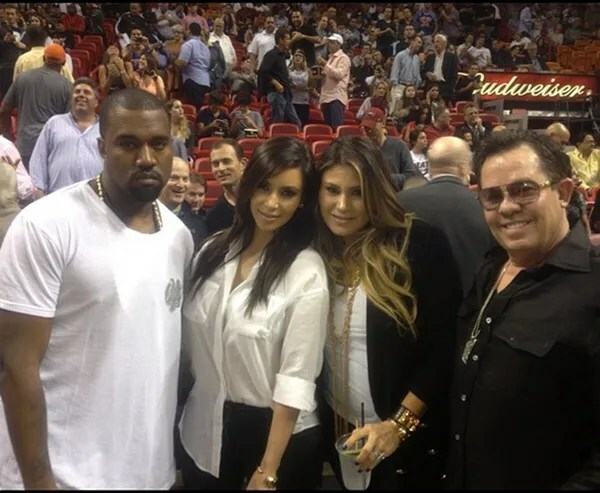 Seems like a great night for everyone that was there!